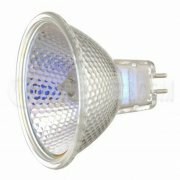 Bulbster.com offers nearly every type of MR bulb manufactured today. To figure out what type of MR bulb you currently have, measure it across the face with a tape measure. ·MR-8s are slightly less than one inch across the face. ·MR-11s are about one and one third inch across the face. ·MR-16s are slightly less than two inches across the face. 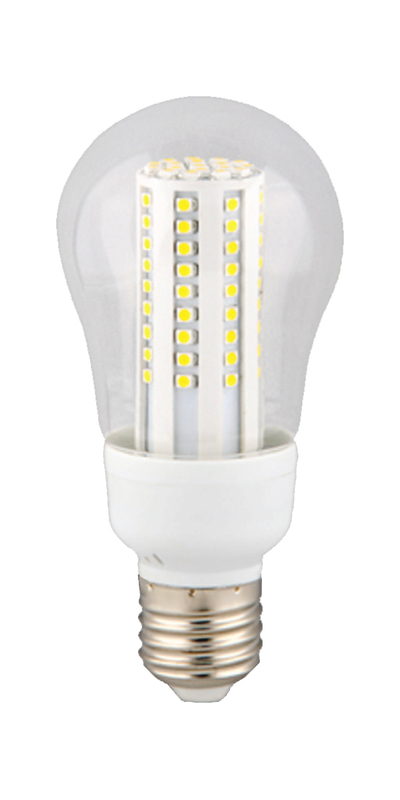 If your fixture has a glass covering on it that blocks UV radiation, you do not need a lens on the bulbs themselves. 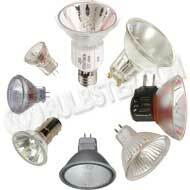 If the fixture does not have a shielding, you should purchase MR bulbs that have the designation CG or FG, which stands for cover glass and front glass, respectively.